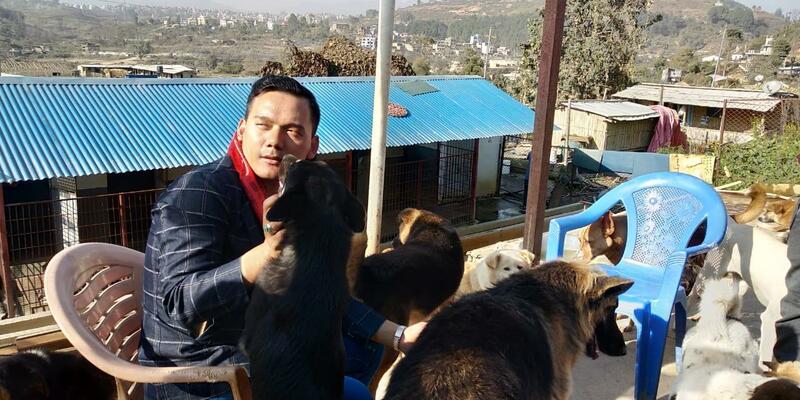 You will cross all the hurdles and obstacles if you truly desire to help the animal. 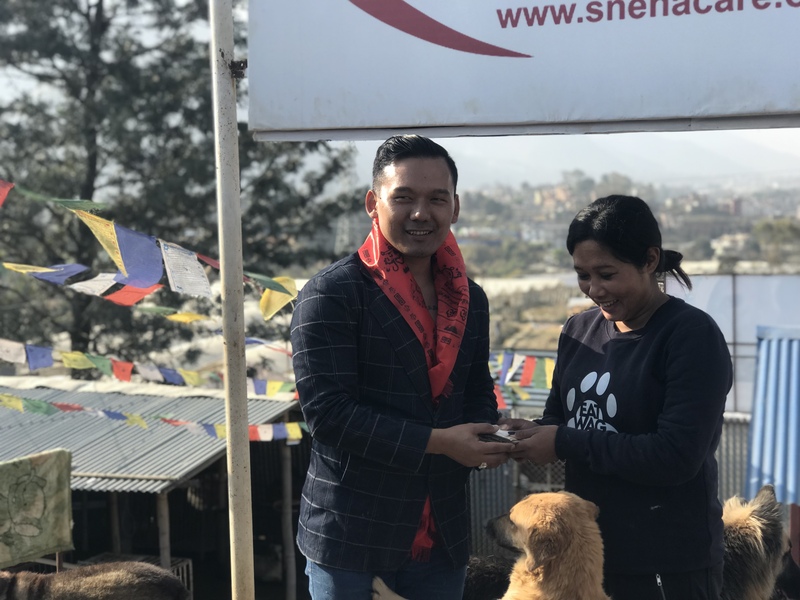 Neither distance nor any other barrier can obstruct you from helping an animal in need. 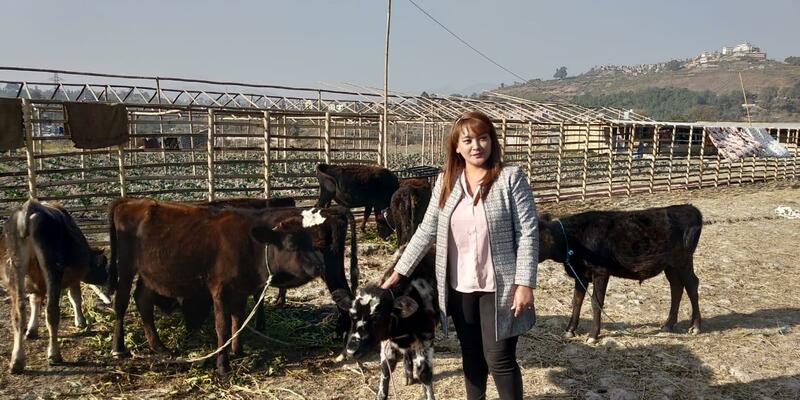 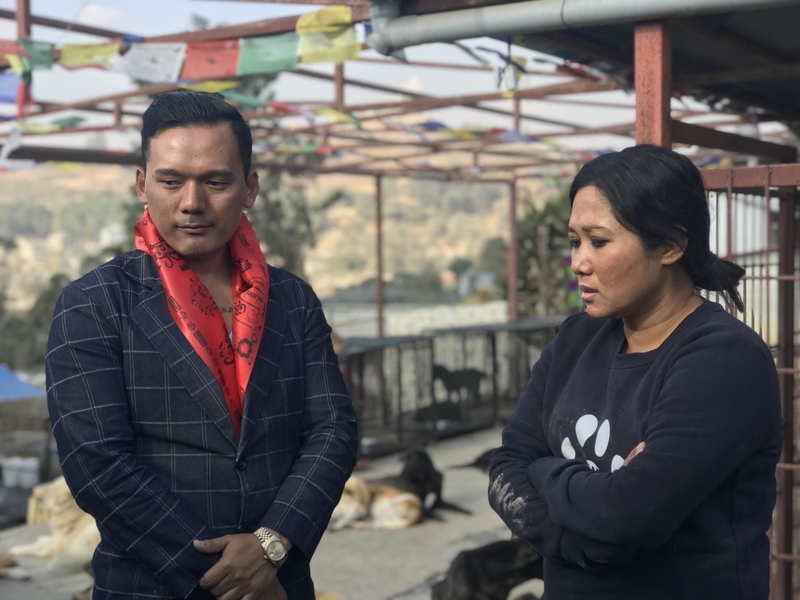 A tender hearted person, Mr Rokesh Gurung collected Rs 50000 from USA and send donation to our furry via kind lady Gita Gurung ji. 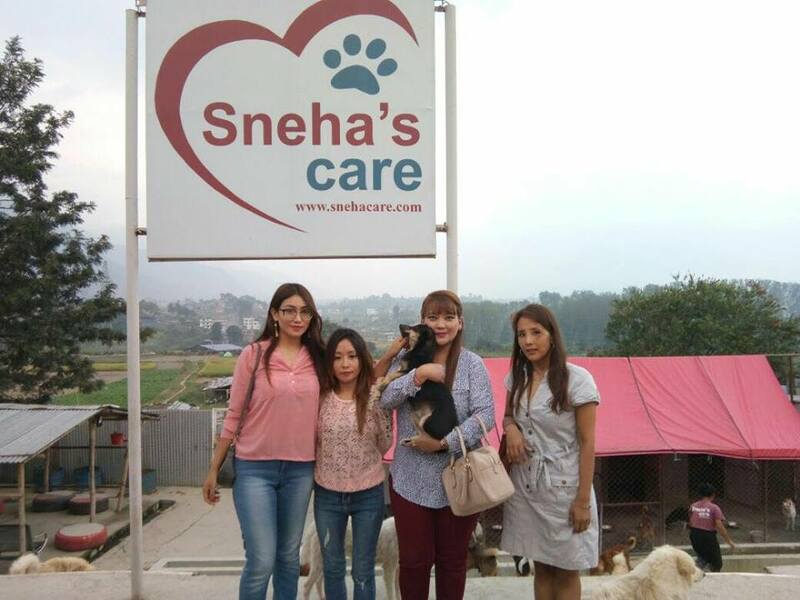 This animal loving lady donated us the amount for helping the furry friends.Thanks to both of them for their kindness and well thought for our doggies. 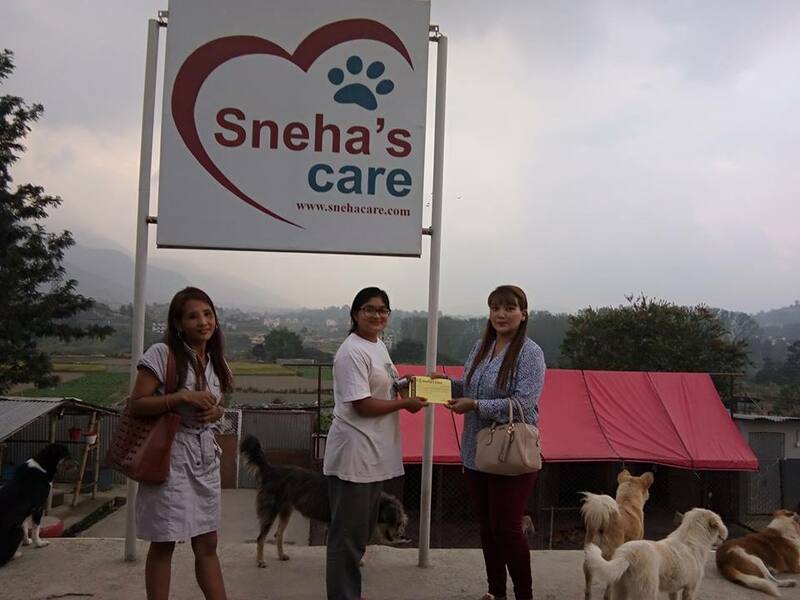 We are glad that Gita ji brought in her friends to visit our shelter.